Material: JP T30 Torayca+ T700s Carbon+ Woven . 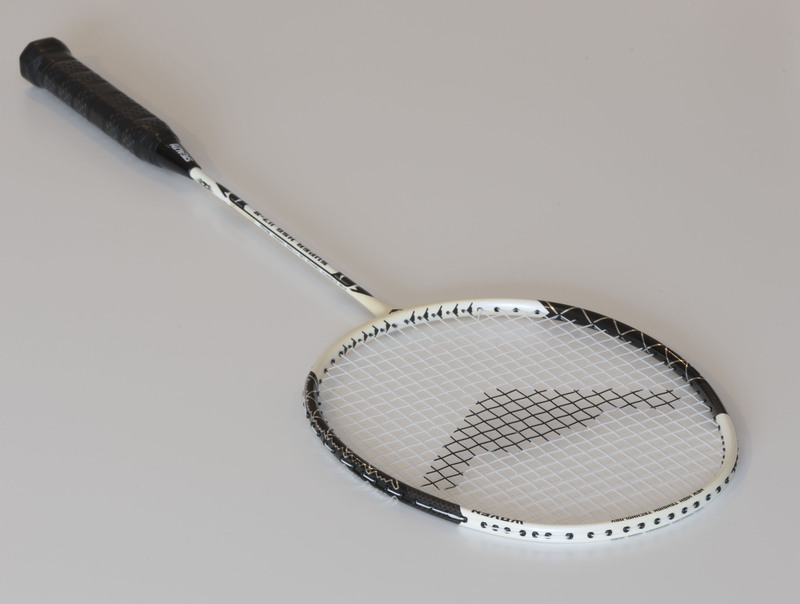 Stealth rackets possess the ultimate balance between power,stability, manoeuvrability and control. Stealth rackets are made with the most advanced carbon fibres from the famous Torayca of Japan. 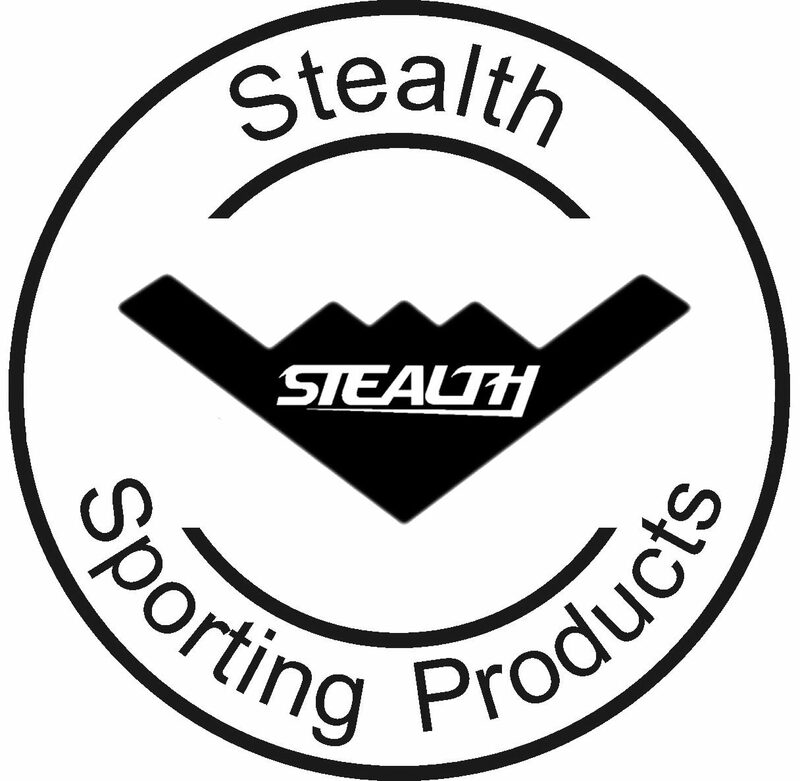 The quality of the carbon fibre and the excellent workmanship has made Stealth rackets the most advanced rackets in the market. 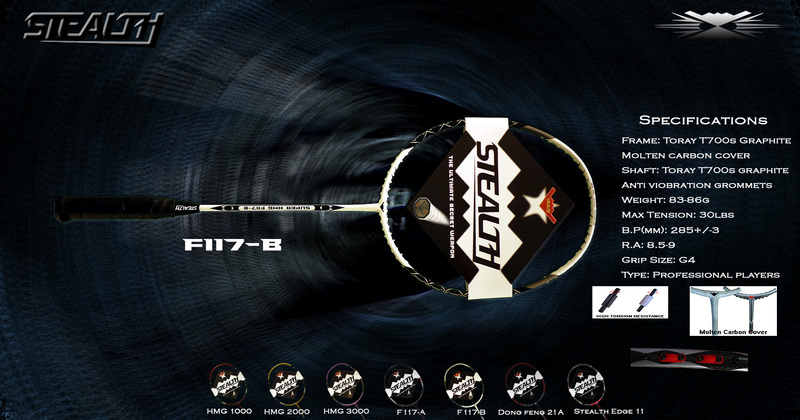 Stealth F117-B is strung with Stealth String at 20lbs but the players should restring the racket to suite their ability.